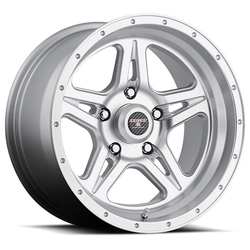 that is safe, affordable and looks great on your car, truck or SUV. Think Level 8 Motorsports! 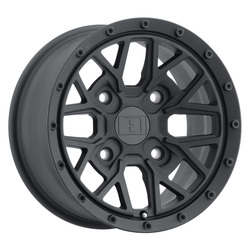 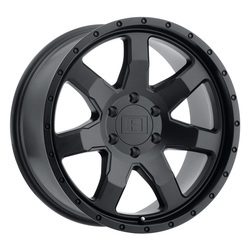 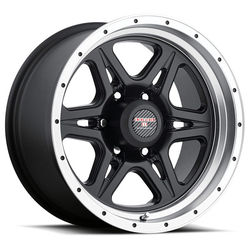 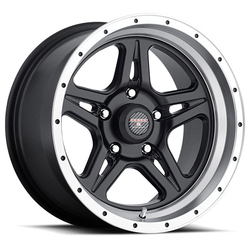 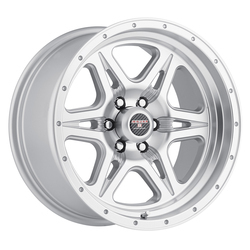 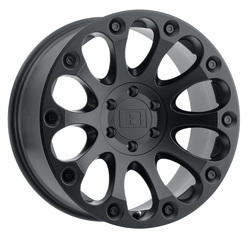 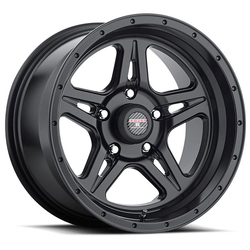 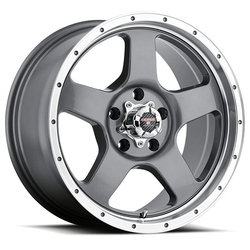 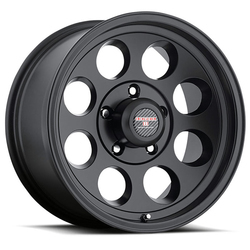 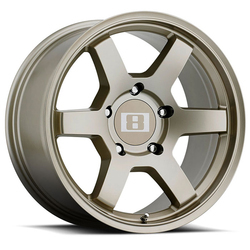 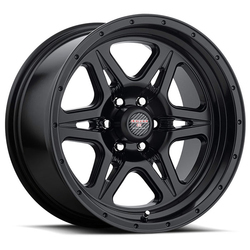 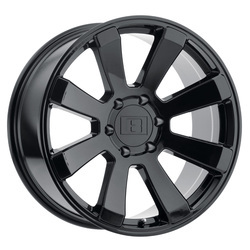 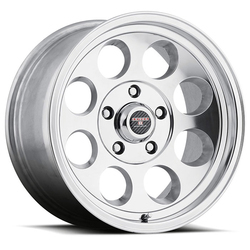 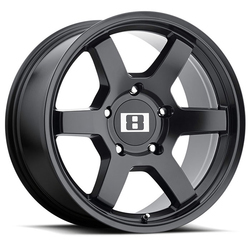 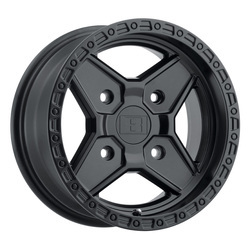 The Level 8 Strike 5, with its engaging split 5-spoke design, aggressive lip depth and variety of finishes is a great option when looking to outfit your stock, leveled or lifted 5-lug truck or SUV.